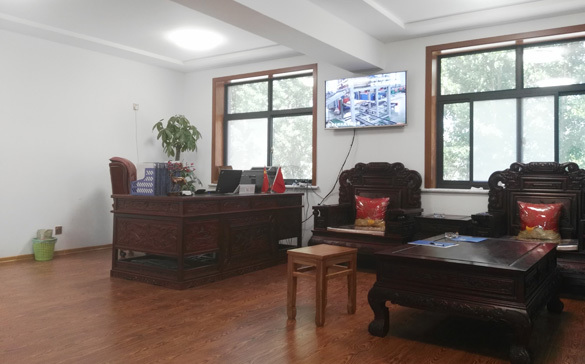 ABOUT US Hebei Qianhui Machinery Co., Ltd.
Mr Jia Yunao, General Manager of Hebei Qianhui Machinery Co.,Ltd, once worked for State-owned Renxian Machine Tool Factory. 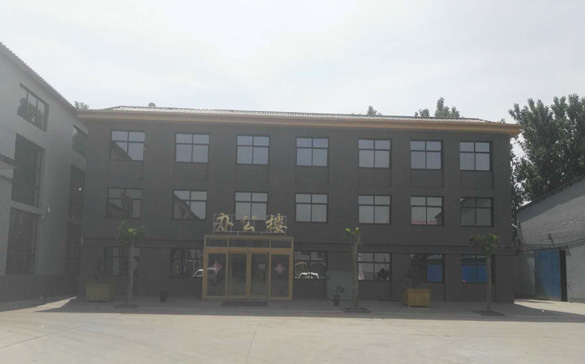 In the year 1999, he rented the workshops from the machine tool factory,and founded Renxian Shuntong Machinery Factory with his partner. 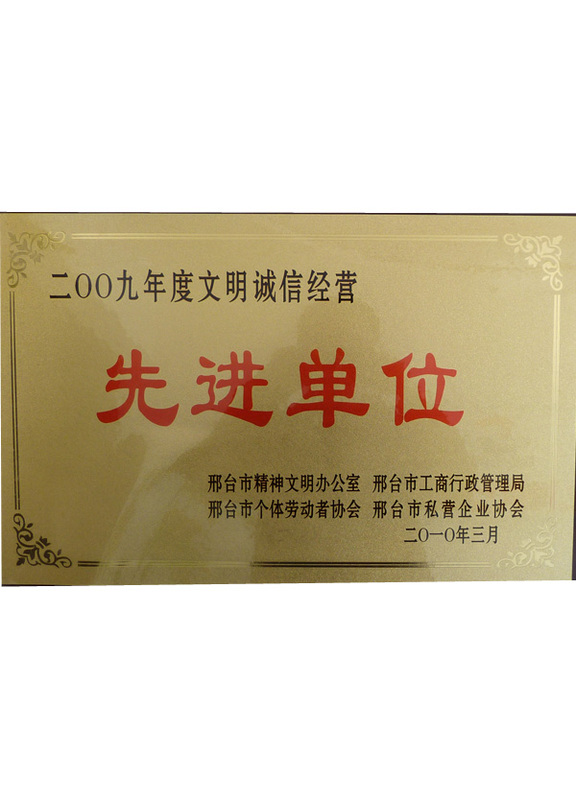 Then he started making veneer machines and plywood machines till now. 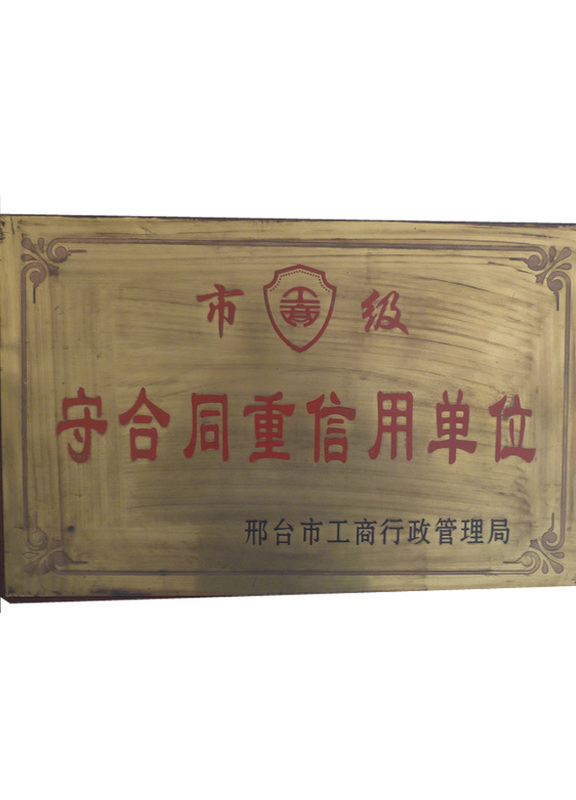 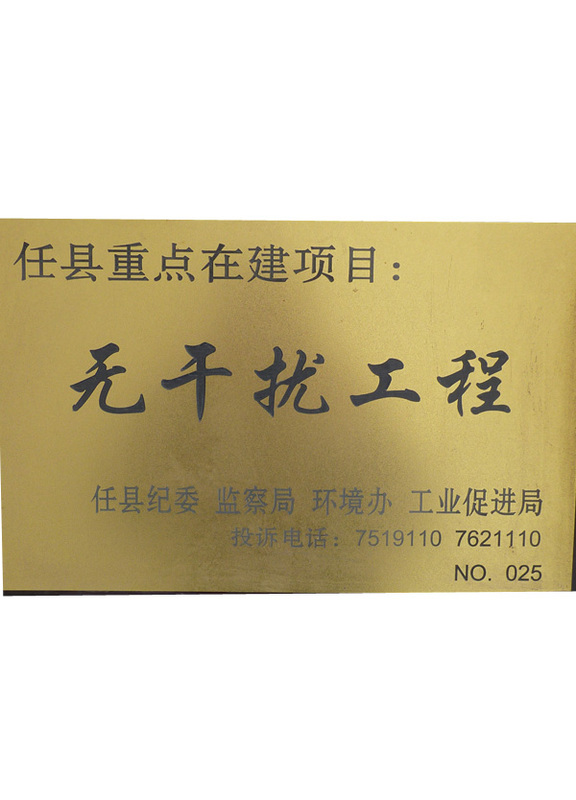 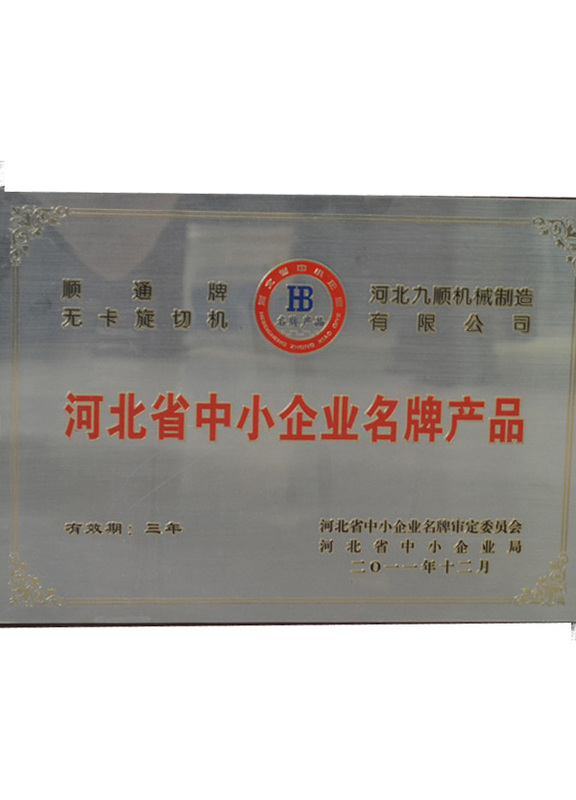 In order to expand business and plant scale, they renamed the plant Hebei Jiushun Machinery Manufacturing Co.,Ltd in the year 2007. 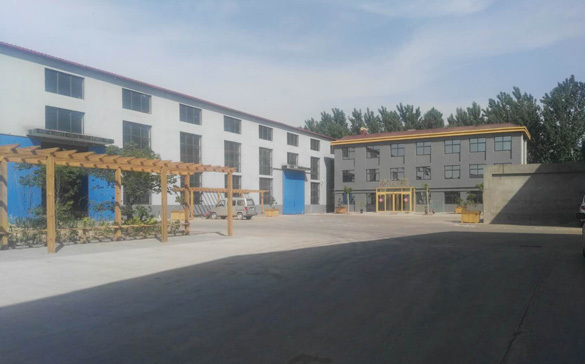 And in the year 2017, they restructured the plant Hebei Jiushun and Mr Jia Yunao started using the new name Hebei Qianhui Machinery Co., Ltd.
Mr Jia Yunao has been working on veneer peeling lathe, hot press machine etc plywood machines and other woodworking machines for about 20 years. 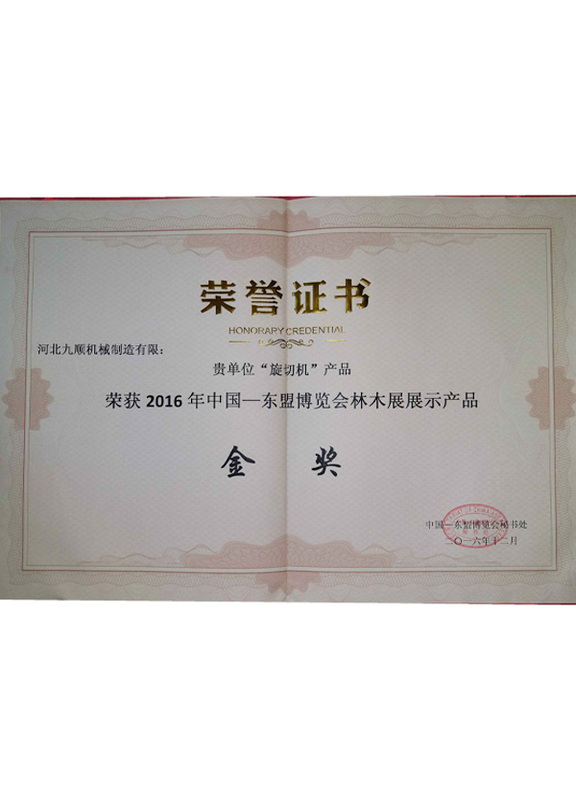 Now he has built up an excellent team and gained rich industry experience. 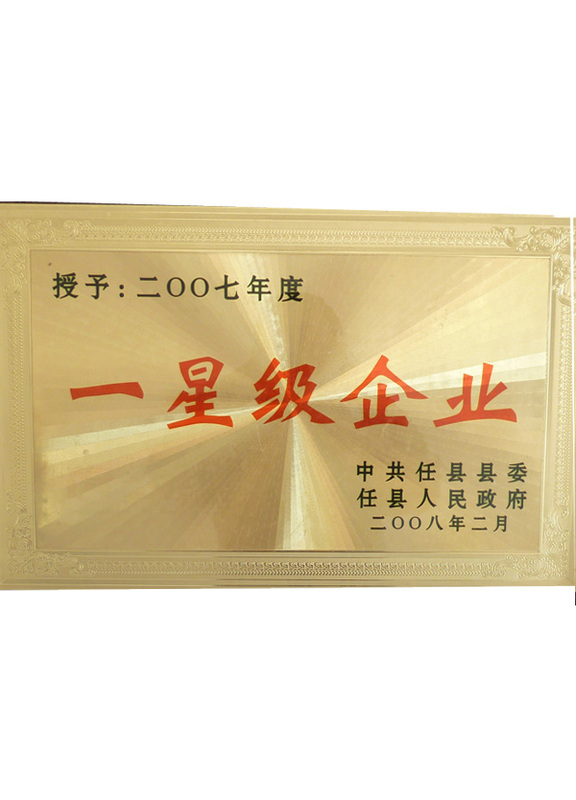 They research, develop and manufacture the plywood machines and constantly strive for excellence. 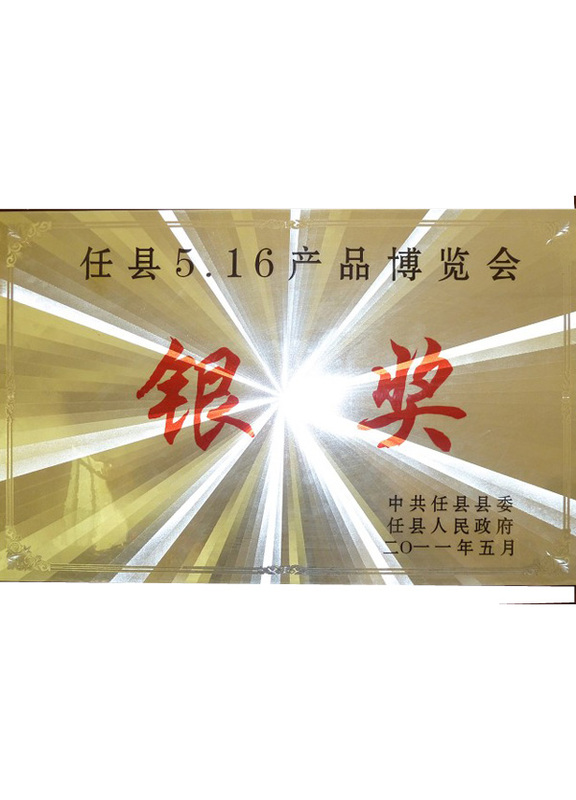 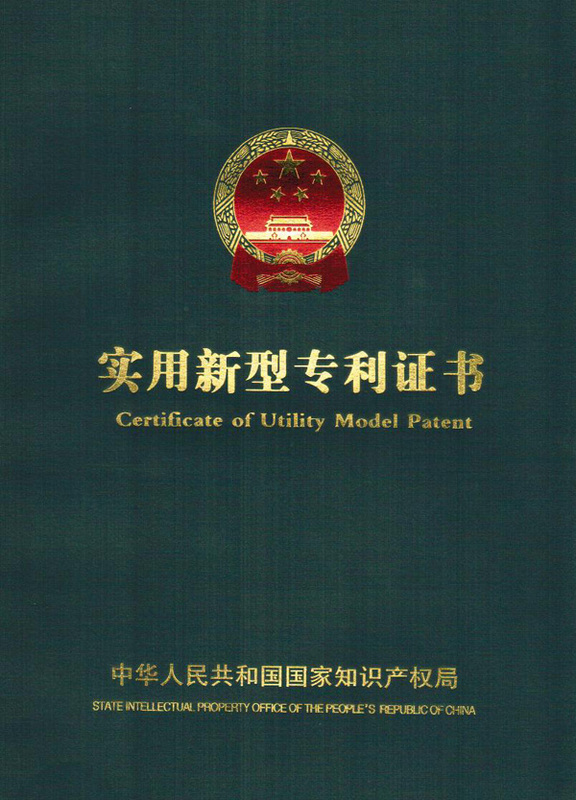 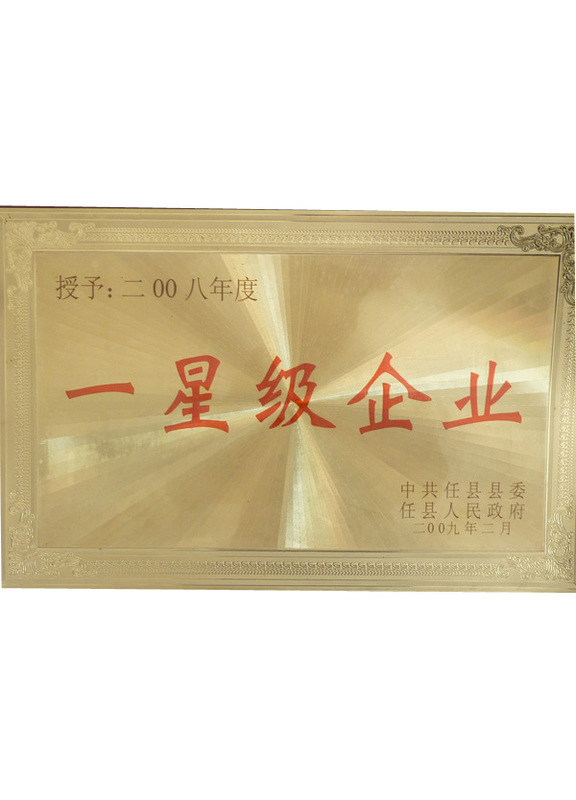 Mr Jia Yunao has drafted and applied for eleven Utility Model Patent and one Invention Patent. 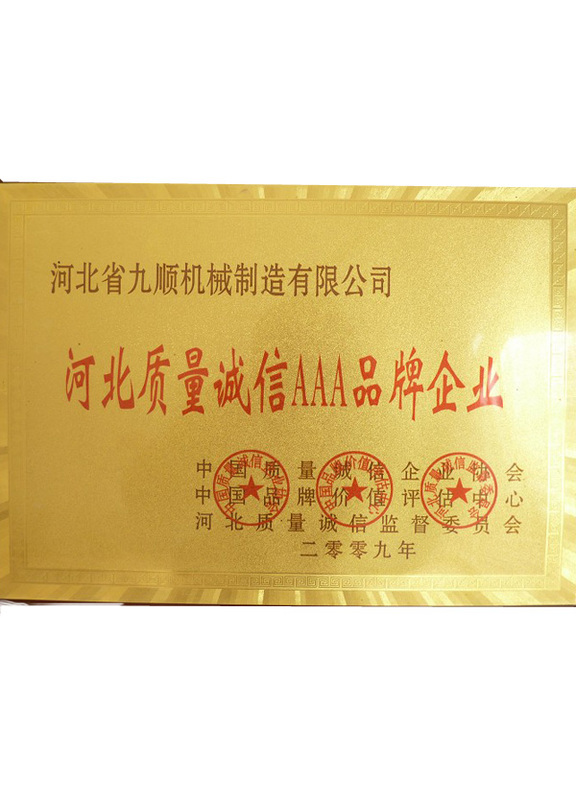 He pioneered the spindleless veneer lathe that can adjust the peeling knife angle automatically, which is well received by customers in South East Asia and India , and has gained much popularity. 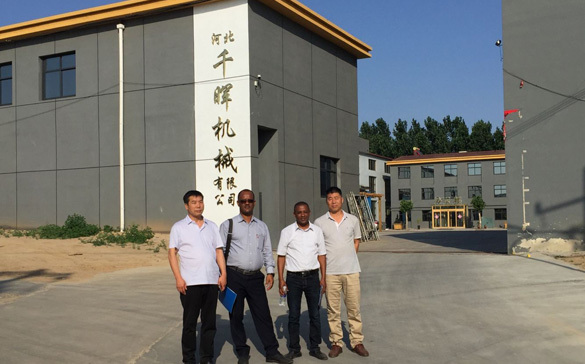 He is also the first to develop and produce the Fully Automatic Veneer Peeling Line, from log debarking, to veneer peeling and veneer stacking, no workers are required for operating the machines. 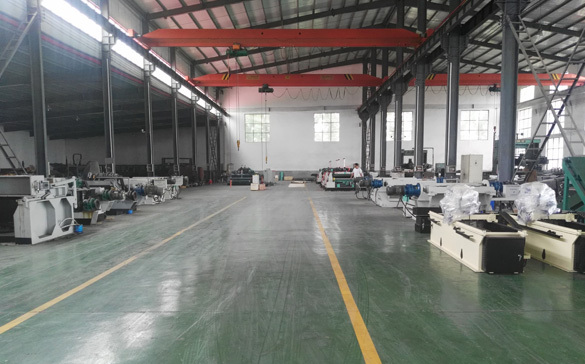 Mass production for this automatic line has begin. 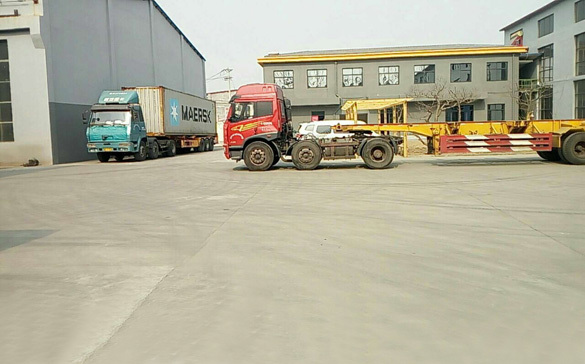 To Stabilize sales and after sale service, Hebei Qianhui Machinery Co.,Ltd has set up constant sales and service office in Guangdong Jiangmen, Guagnxi Nanning & Guigang, Hebei Wenan, Shandong Linyi , Jakarta Indonesia, New Delhi India , and Ho Chi Minh Vietnam. 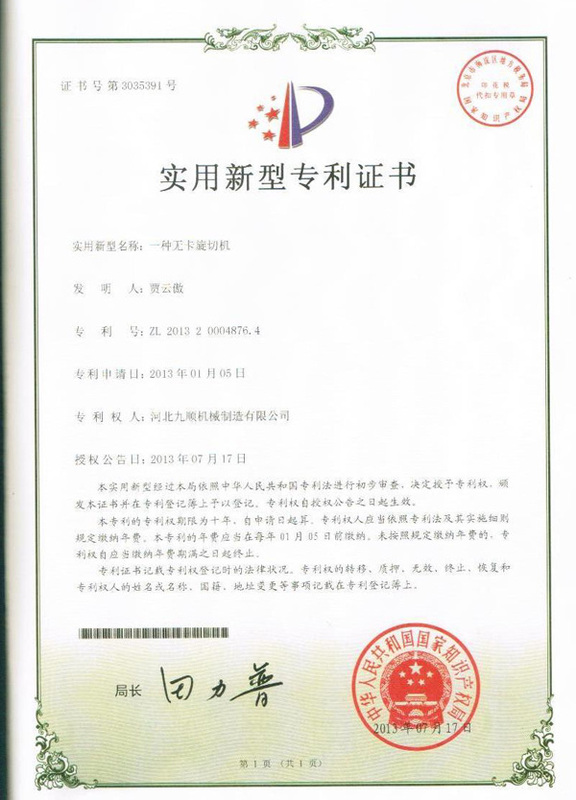 Customers in these areas please contact us any time when you need . 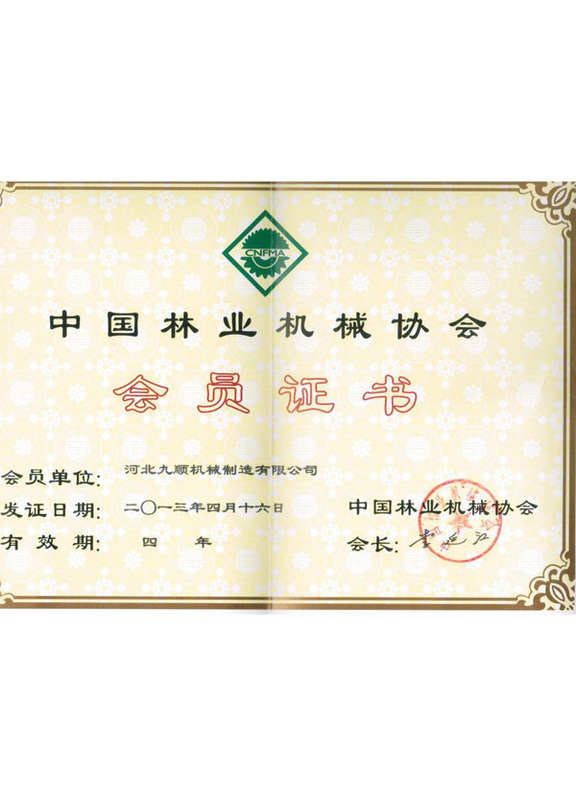 Under the leadership of Mr Jia Yunao, all staff from Hebei Qianhui Machinery Co.,Ltd will stick to the noble occupational ethics of "Be Responsible for Customers", and will continue serving all customers with excellent products and service . 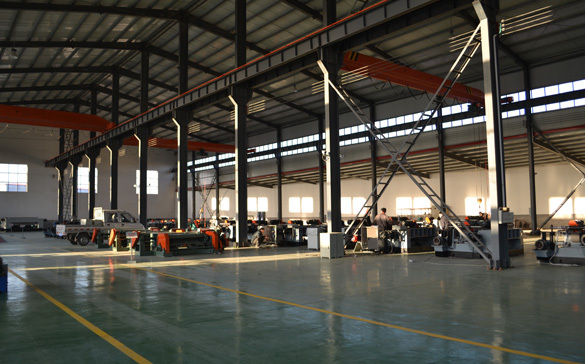 Hebei Qianhui Machinery Co.,Ltd will be your reliable friend forever .